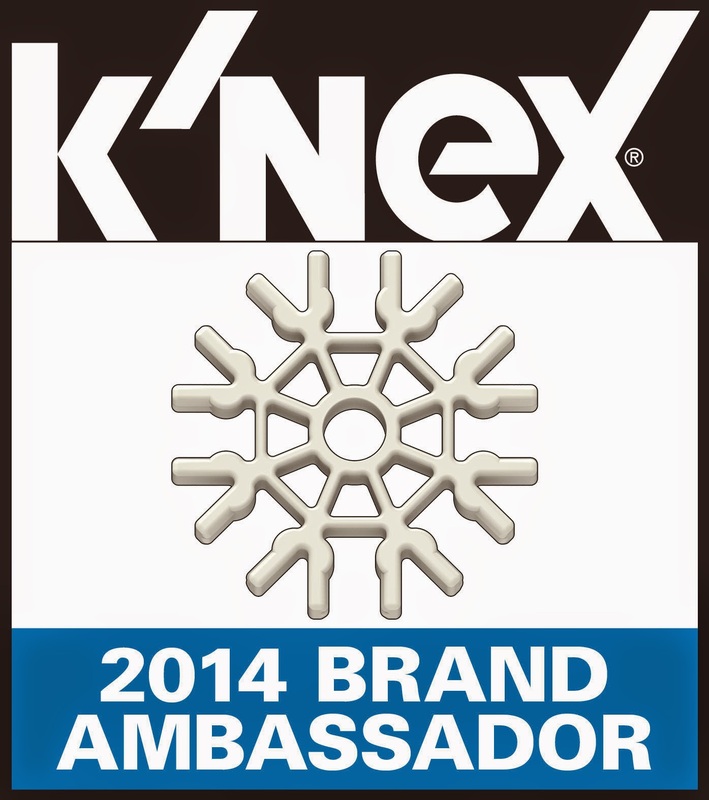 We are so excited to be a Brand Ambassador for K'NEX again this year. 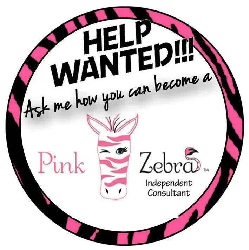 My kids absolutely love their products and enjoy creating things all the time. I love them for a number of reasons. First off, it allows my children to use their imaginations. The sets come with books to teach them how to build particular projects, but they can also create their own. There is no right or wrong when using the K'NEX products. They are very well made and hold up wonderfully during hours of play. For our first quarter we were sent several products to review. I will be doing them in 3 separate reviews so I can group like items. The first item we reviewed was from Plants VS Zombies. My son, who is 10, had a game that was Plants VS Zombies and loved it. He also plays an app online that is the same game. He was excited when I pulled out 3 pouches that had the characters on them. Each pack contains a character and is a surprise. You cannot see into the packages so it is literally like Christmas not knowing which one you will receive. We received 3 packs of the Series 1 characters. My son was so excited when he started opening the packages and really excited when he received 3 different characters. He started building them right away and began telling me about each one. He now wants to try and find the other characters so he can have the complete series. He literally had them built within minutes of opening the packages. 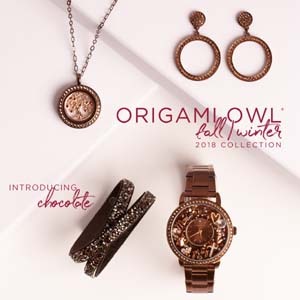 They have definitely been a big hit! I tested the pieces out and they snap together nice and snug and he had a very easy time assembling them. 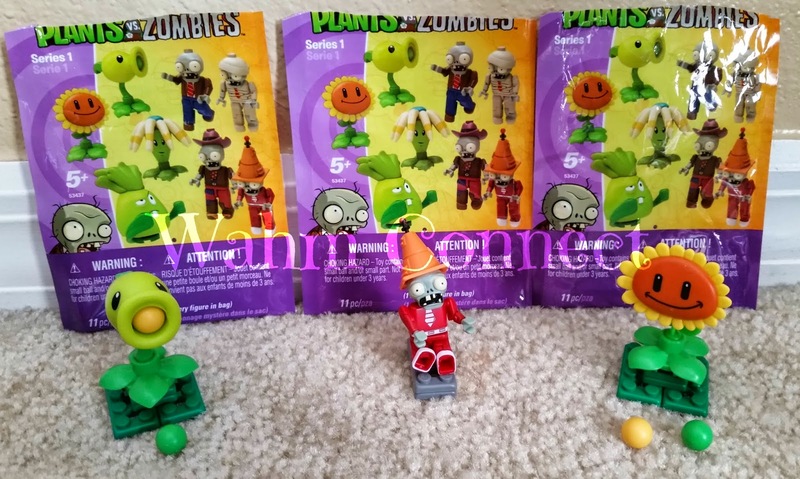 If you have a Plants VS Zombies fan then you will definitely want to tell them about these new products from K'NEX. Also be sure to keep an eye on our blog for 2 more reviews that will be posted soon. Please be sure to follow K'NEX on the following networking sites as well.